Morten Løkkegaard is a Danish member of the European Parliament, representing the Danish liberal party, Venstre in the ALDE group (Alliance of Liberals and Democrats for Europe), where he serves as vice-president. 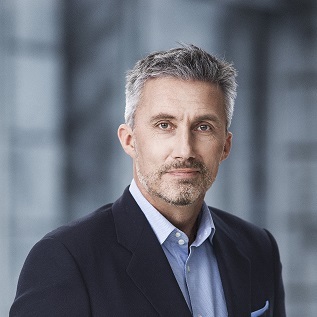 Morten Løkkegaard is member of the parliamentary committee on the Internal Market and he substitutes in the committees on Culture and Education and on Industry, Research and Energy. His work in the committees centres on securing a functional and open internal market and strengthening the role of culture for the European community. On the subject of copyright, Morten Løkkegaard holds the overarching view that while businesses and institutions should be faced with fair terms and as little administration as possible, rights-holders must be adequately compensated for especially commercial use of their works. Authors, musicians, artists, journalists and other rights-holders contribute greatly to the cultural and political cohesion of the European communities, and supporting their freedom of expression essentially supports our core European values.